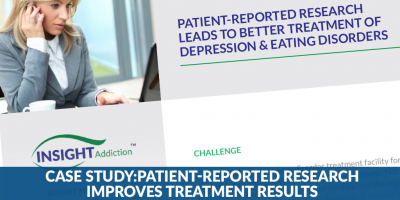 A residential substance use disorder treatment facility started using INSIGHT Addiction to quantify the effectiveness of its treatment in April 2016. Not only was the Board of Directors asking for better data, but the organization was rapidly approaching the date by which it needed to renew its accreditation. 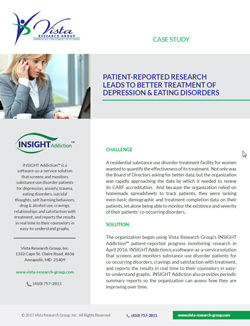 And because the organization relied on homemade spreadsheets to track patients, they were lacking even basic demographic and treatment completion data on their patients, let alone the ability to monitor the existence and severity of their patients' co-occurring disorders.